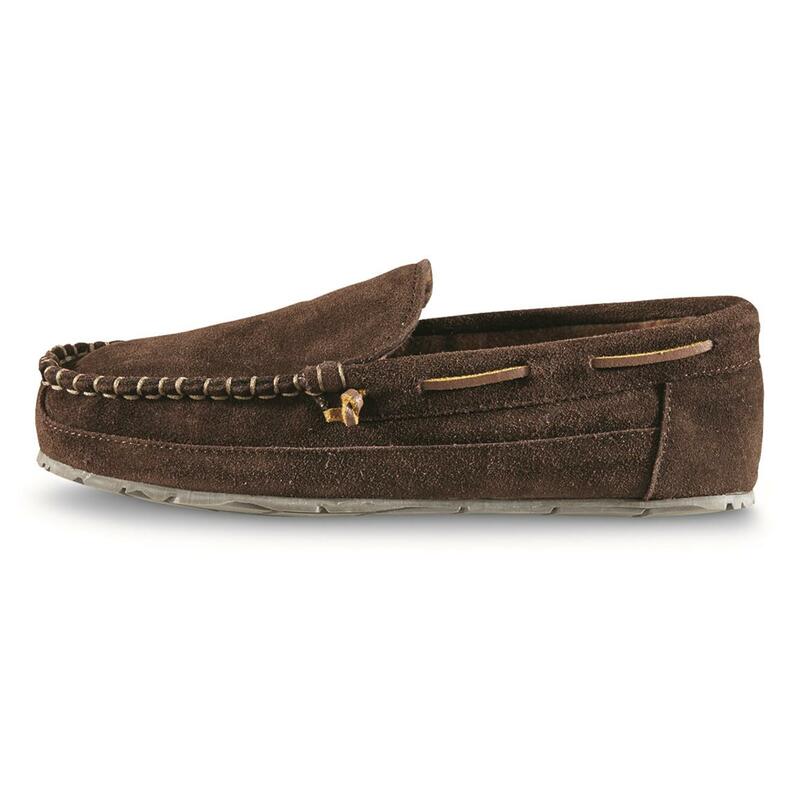 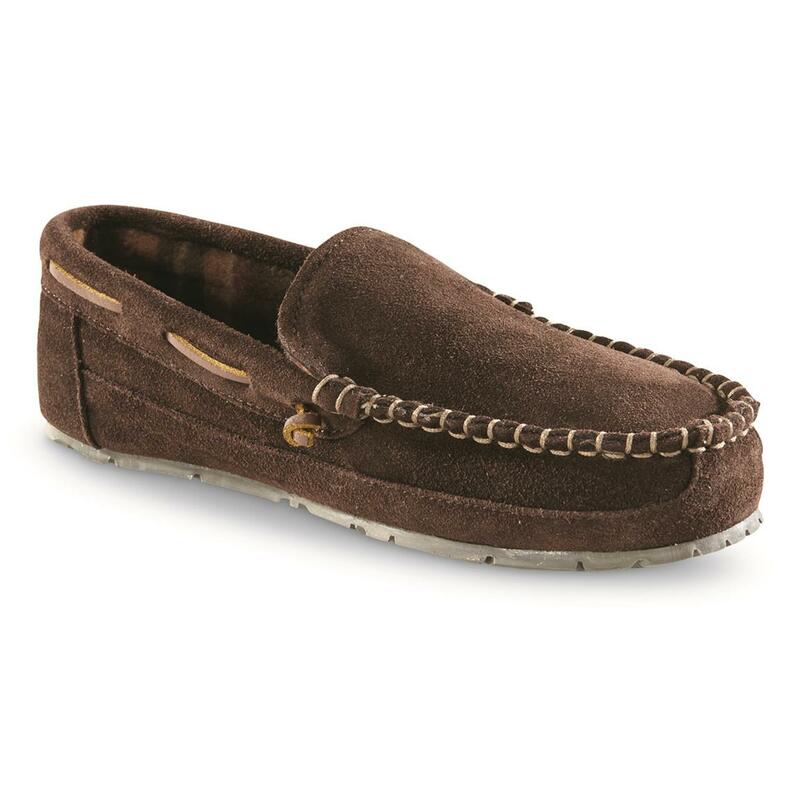 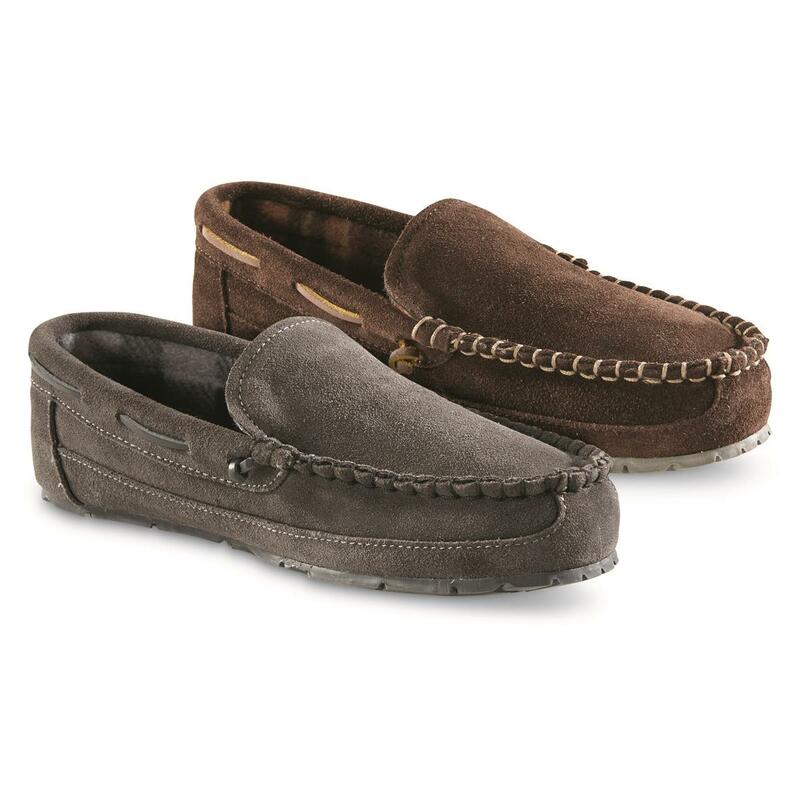 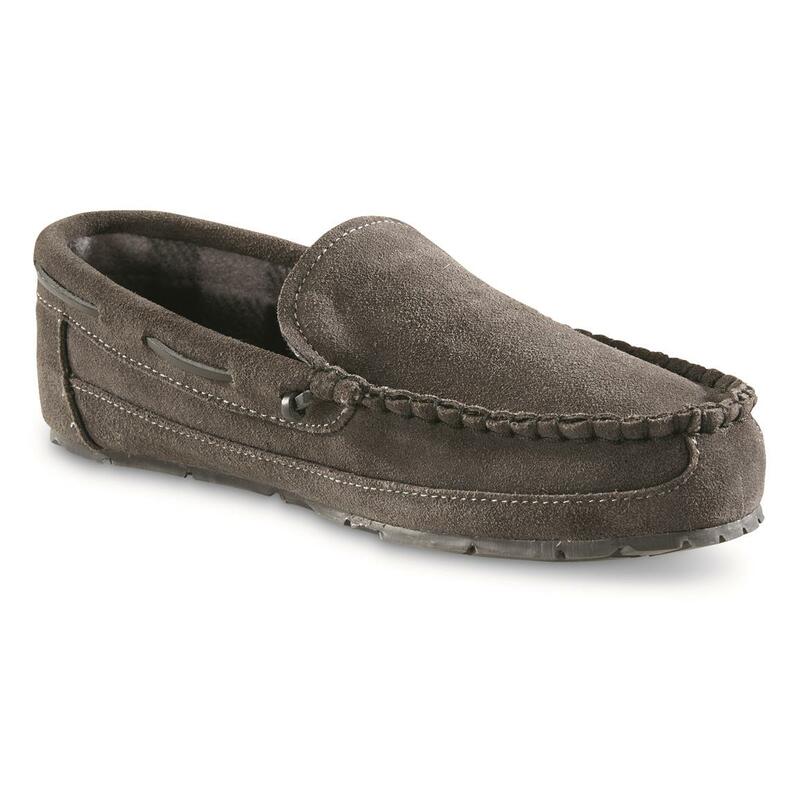 Lounge around in comfort thanks to the soft fleece-lined interior…it helps keep feet warm, too. 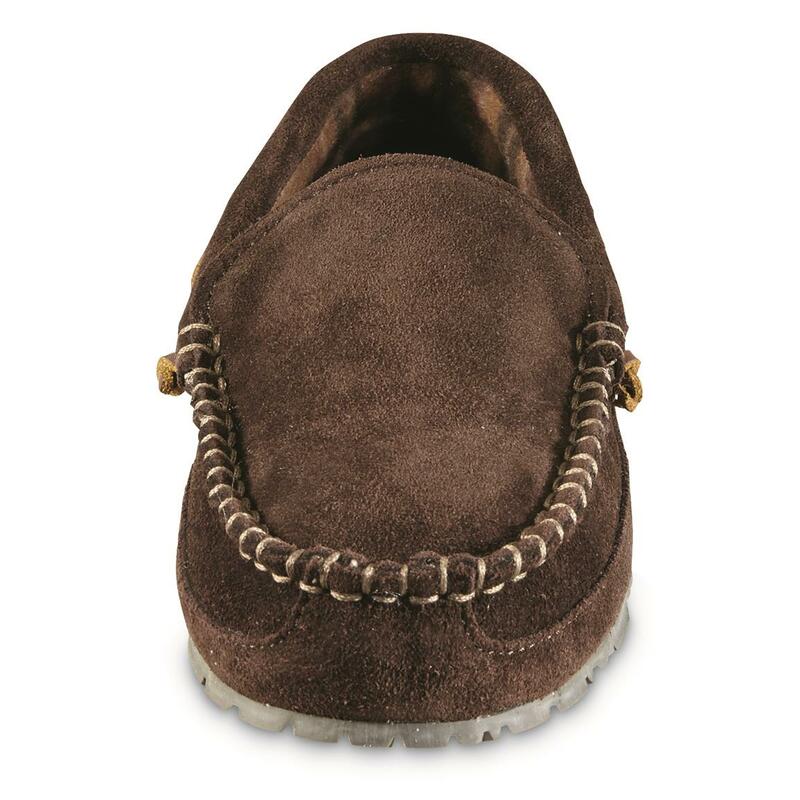 Need to walk to the mailbox? 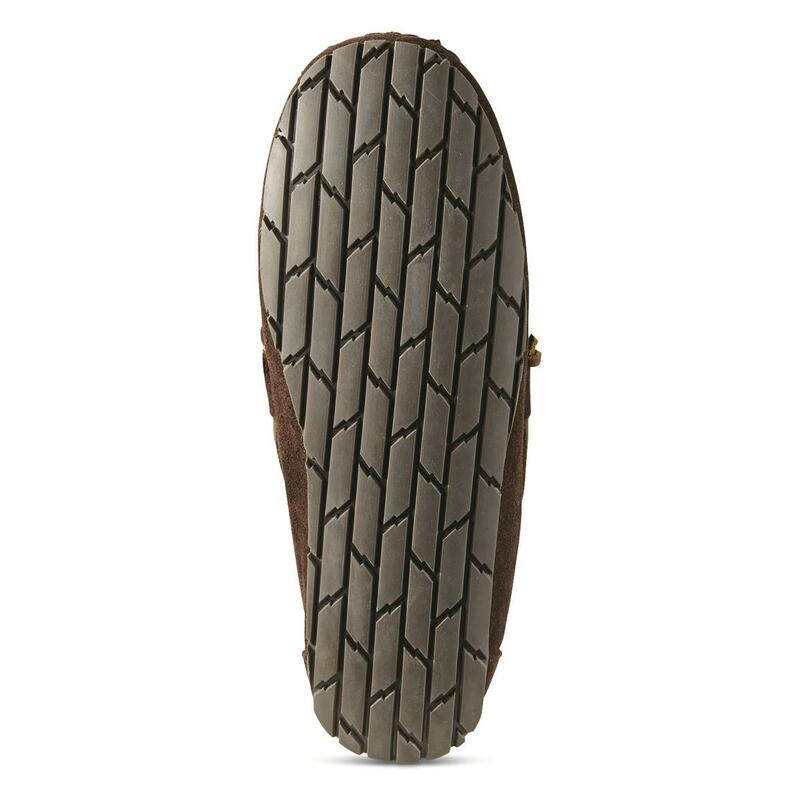 The outsole can take a quick trip outside just as well as it can provide traction inside. 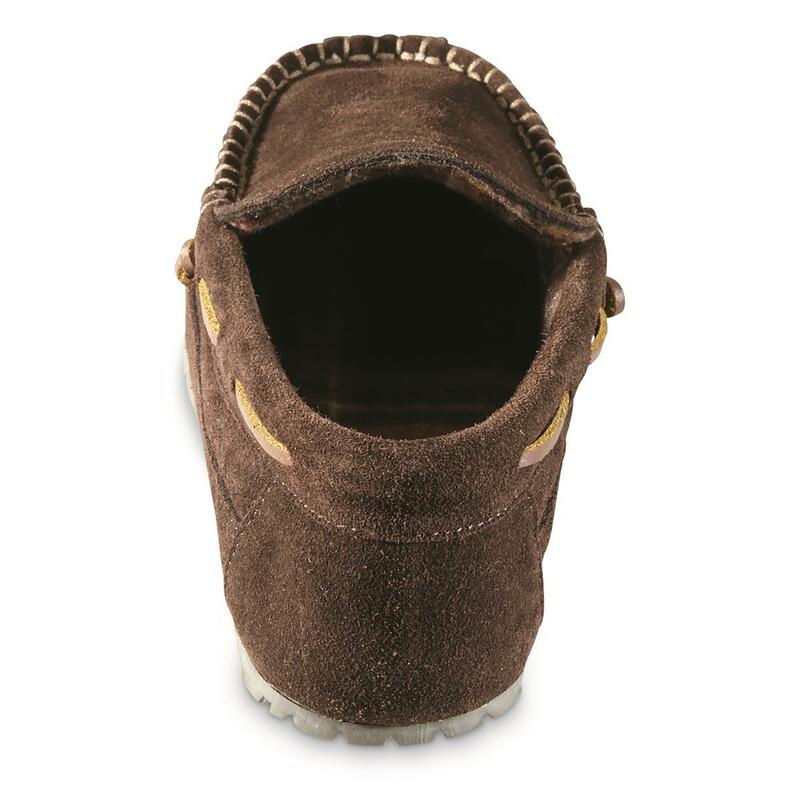 Keep these Guide Gear Slippers by the bed at home or in the living room at the cabin. 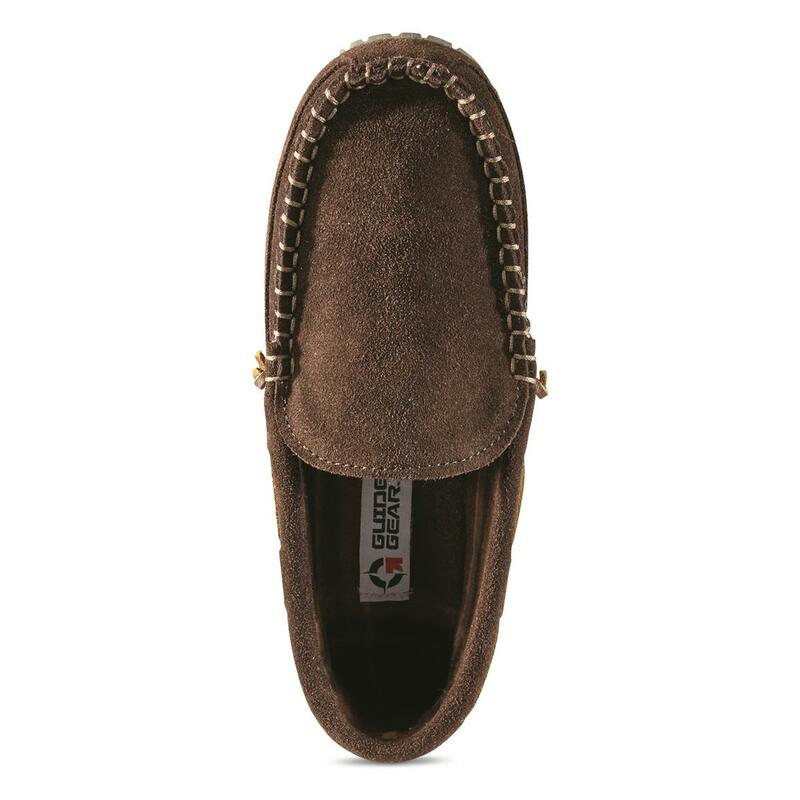 New favorite Slippers? 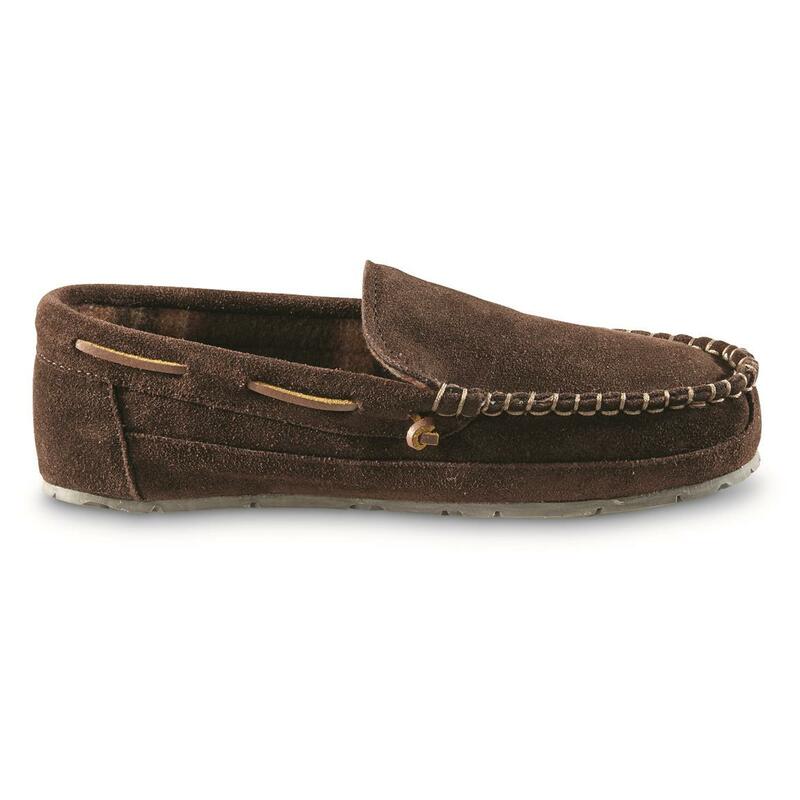 They can be yours.